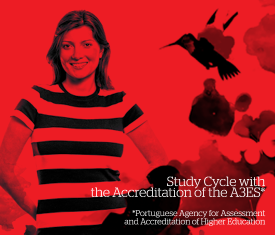 The Doctorate Program in Sciences of Education is offered in a partnership between Universidade Nova de Lisboa - through the Faculties of Social Sciences and Humanities (FCSH) and Faculty of Science and Technology (FCT) - and ISPA. The 3rd Cycle in Psychology has a total of 180 ECTS, with a minimum length of 3 years. The degree includes four semesters of thesis. The development of skills to respond with competence and professional reliability, to the challenges of the contemporary world, whether as part of academic and / or professional life or active citizenship.